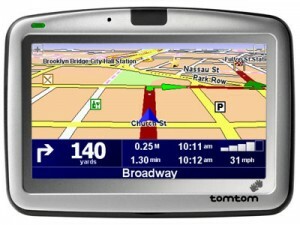 TomTom GO is the world’s simplest, smartest, all-in-one car navigator. 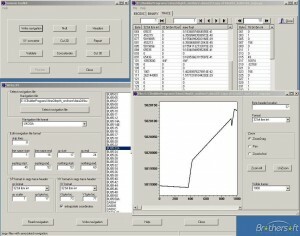 WW2D is cross-platform port of NASA WorldWind application. 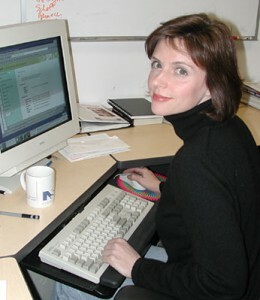 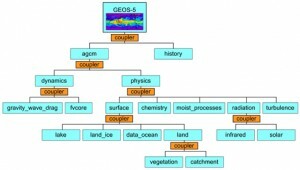 Geographic Resources Analysis Support System. 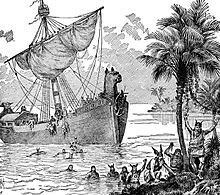 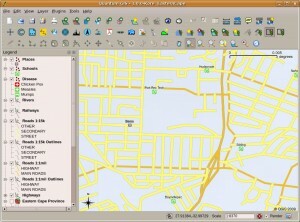 Viking is a GPS data editor and topo viewer. 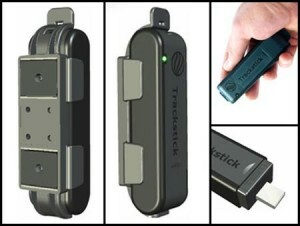 OpenGTS is a full-featured GPS tracking system that includes the OpenDMTP server. 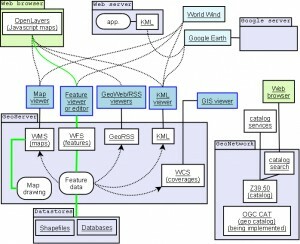 gvSIG is an easy to use Java desktop GIS. 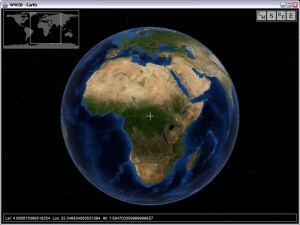 Earth3D is an interactive 3D earth globe, zoomable to the city level. 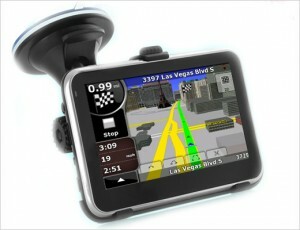 Roadnav is an in-car navigation system capable of running on a variety of operating systems. 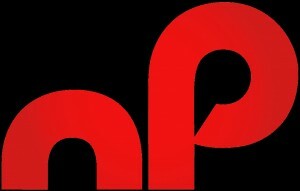 np is a terminal based NMEA parser written in Perl. 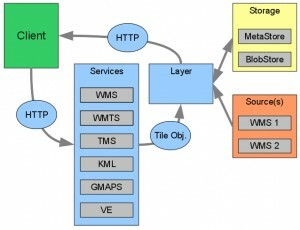 GeoWebCache is a cache for WMS tiles implemented as an HttpServlet in Java. 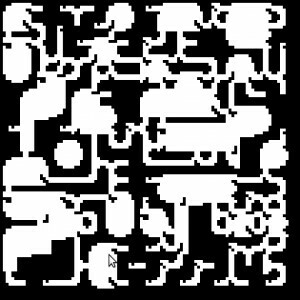 File Interpolation, Manipulation and EXtraction library. 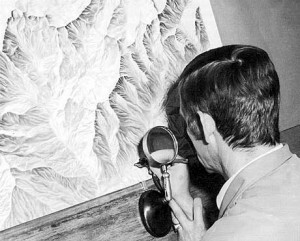 A tool to find the names of mountains or points of interest on a picture. 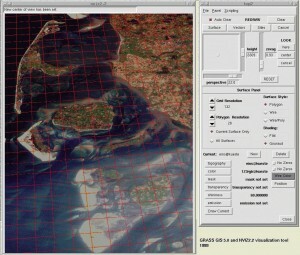 shape2ge is a software that converts ESRI shapefiles into Google Earth KML files. 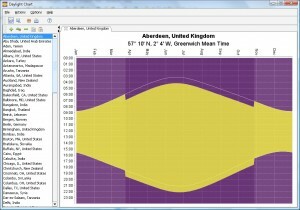 Shows sunrise and sunset times in an attractive chart, for any location in the world. 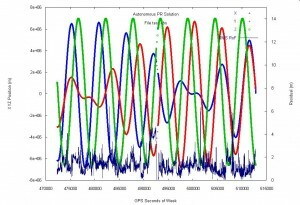 DX ToolBox is an internet geomagnetic & solar searcher. 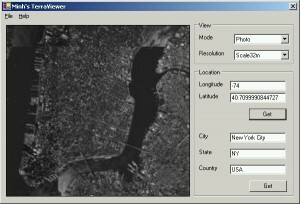 AML Cartography provides AML and C code and documentation for cartography. 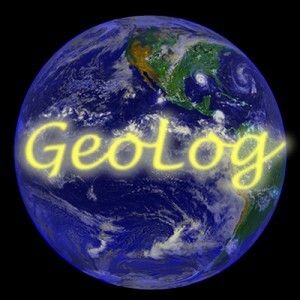 GeoQO project is a geographical waypoint management software. 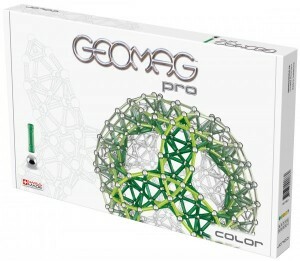 GPSBabel converts waypoints, tracks, and routes between popular GPS receivers and mapping programs. 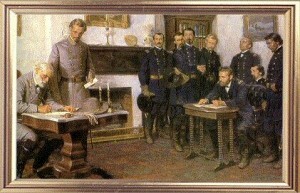 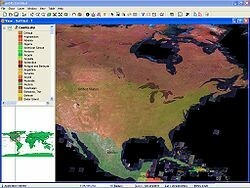 Appomattox is a project to build a set of cross-platform mapping objects for the .NET framework. 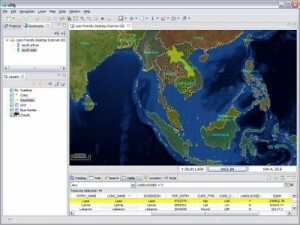 Thuban is an interactive geographic data viewer. 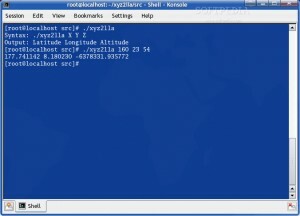 geepeeyes is a GPS add-on for Google Earth (free edition) that supports NMEA protocol. 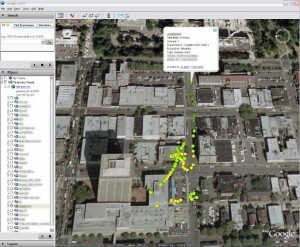 A framework to import mapping data from providers, such as OpenStreetMap.org. 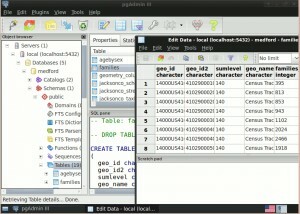 Dxf2PostGIS is a tool to convert DXF files to PostGIS geometry tables. 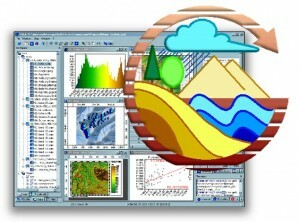 mezoGIS is a GIS application, a graphical interface to query and analyse spatial data. 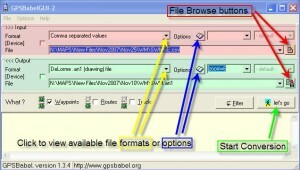 PyGpsWeb is an online GPS (Global Positionning System) data editor. 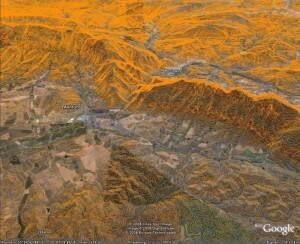 TerraViewer will download and display USGS maps and photos from terraserver-usa.com. 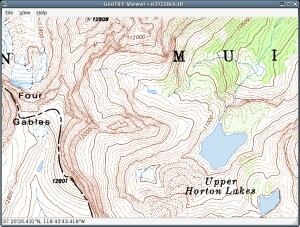 mapview is a Python map browser. 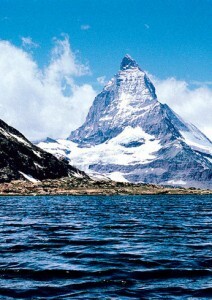 Trip Tracker is a position tracking client-server system. 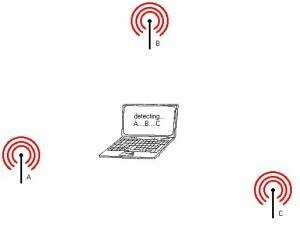 MapGeneration Project is a project featuring a server and helper programs to collect GPS information. 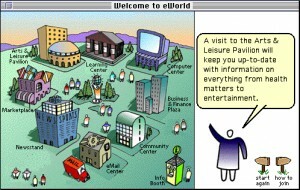 A program for building high-performance, flexible software infrastructure. 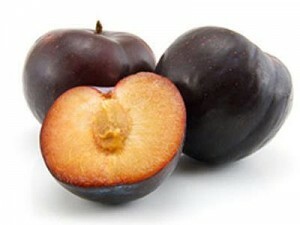 PrimaGIS is a collaborative Web mapping application for Plone that is built on top of MapServer.